Intel today releases two new processors targeted at a somewhat more enthusiast audience. Yes, processors for tweakers and overclockers. On socket LGA 1156 Intel now releases two K series processors. 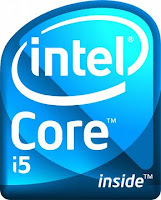 The 32nm Intel Core i5-655K processor has the very same specifications as the Core i5 650; it will operate at 3.2 GHz, will feature two cores with Hyper-Threading technology, sport 4MB of L3 cache and will be made using 32nm process technology. The difference between the 650 and 655K is the unlocked multiplier only. Then we have the enthusiast class Intel Core i7-875K processor, it has the very same specifications as the Core i7 870; it will operate at 2.93GHz, will feature four cores with Hyper-Threading technology, sport 8MB of L3 cache and will be made using 45nm process technology. The only difference between the two central processing units (CPUs) will be the unlocked multiplier on the 875K chip, which will allow overclockers and enthusiasts to easily boost clock-speed of the product without the necessity of overclocking other parts of their systems. 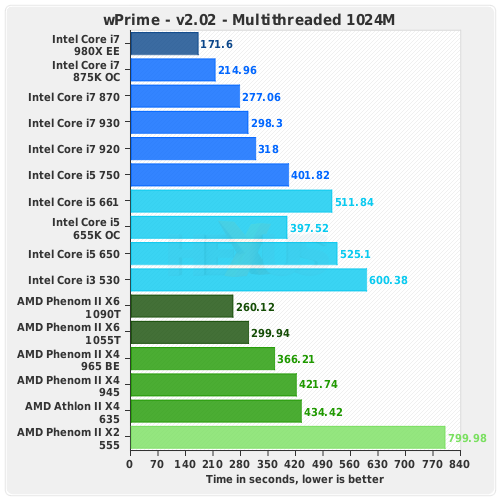 On this all in one review article we're going to analyses the latest core i7 architecture from Intel and the all new AMD phenom x4 desktop processor, lets start with featuroes and specifications of these CPUs. Core i5 and Core i7 processors have something that is called 'Turbo mode'. 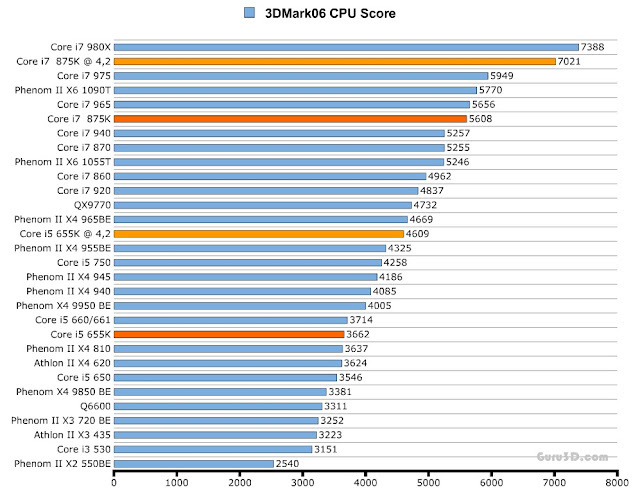 Depending on CPU load one or more CPU cores will run above its advertised specification. Much like the initial Turbo mode introduced for Core i7, the new Lynnfield processors have Turbo mode as well. It changed a little as there are several (five) steps in which the Turbo mode will be utilized. Very simply: if one CPU thread is used only one processor core will automatically overclock in this order, Core i5 655K to 3.46GHz, the i7 875K to 3.60GHz. * Execute Disable bit ? * Turbo Boost technology ? * Enhanced SpeedStep technology ? 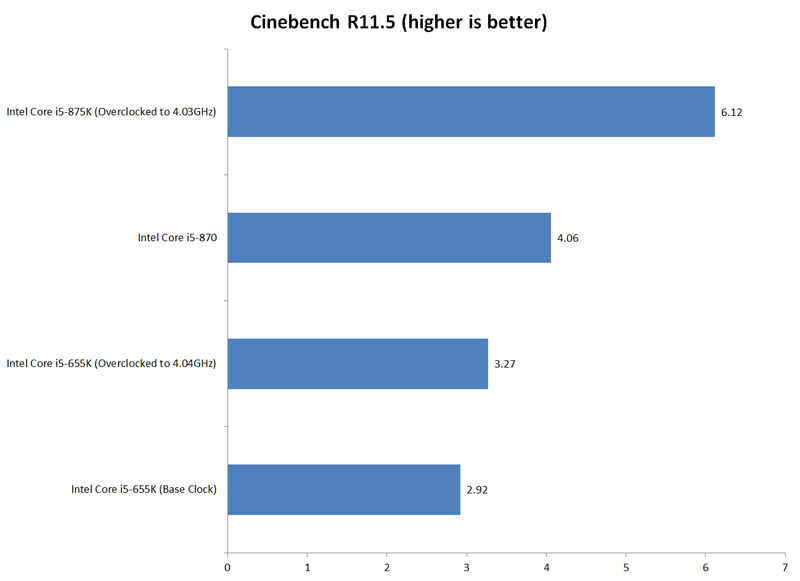 We selected the best available benchmark results to make everything clear to you from 3D gaming performance to the computing calculation performance. GTX490 is dual GPU card , dual GTX 470 GPU ? NVIDIA dual GPU GF104 , GTX 485 ?